​Leicester's chances of signing Youri Tielemans have been boosted after reports claimed that Monaco are looking to agree a deal of their own for Adrien Silva. 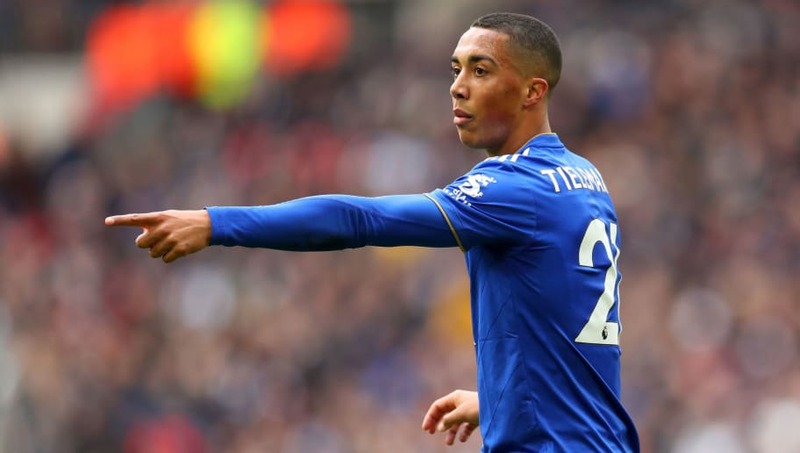 ​Leicester's desire to ​sign Tielemans permanently has been well-documented, but his hefty transfer value has been the primary stumbling block for the club. According to France Football (via the ​Leicester Mercury), the Foxes should be able to negotiate a discounted price for the young Belgian midfielder so long as Monaco are willing to follow up on their interest in Silva. That could be music to the ears of manager Brendan Rodgers, who has been public in his desire to agree a deal for Tielemans - stating in a recent press-conference (via the ​Leicester Mercury): “He had arrived here just before I came and you can see he's a top class young talent, but I always have to respect he's a Monaco player.